Is your attic just sitting there, unused? With all of that available real estate in your home, why not make it into something livable? Through a well-planned attic remodel, you can transform your attic into a guest room, an office, a movie room, a playroom, an exercise room, or a master suite. Whatever you decide to do with your attic, here are some of the best tips we’ve learned over the years to help you make the most of your attic remodel. 1. Check your local building codes. This is one of the most important steps in any construction or home remodeling project. Because attic building codes can be different than codes for other rooms, your space may not be as structurally sound as it should be. You may need to strengthen the floor, as attic floors are typically designed to hold less weight than the average flooring. In addition to the flooring, you’ll want to pay attention to your local building and fire codes—especially those regarding emergency exits and access points. For example, if you are converting your attic into a bedroom, you’ll likely need at least one window, to be used as an emergency exit. You will also likely need to install a permanent set of stairs for easier, safer access. If you are using the attic as a loft or a playroom, on the other hand, you’ll typically be fine with a ladder. While these codes and regulations are in place for safety reasons, they can make your attic remodel much more comfortable and convenient as well. 2. Make sure the attic is well insulated. You’ll want to make sure your attic is well insulated for a number of reasons. By insulating the floorboards, you’ll create more of a sound barrier between your attic and the rest of the home, which is especially useful if you are converting the attic into another bedroom. Also, you’ll want to make sure the walls and roof are well insulated. In many cases, spray-foam insulation can be a great way to do this. By reinforcing the attic, you’ll be able to control the temperature and climate within the room much better. Plus, you’ll ensure that you’re not wasting energy through your HVAC system. 3. Lighten the place up a bit. Because your attic wasn’t originally designed as a living space, the lighting may be less than ideal. To make the room much more comfortable, add a couple of windows. If this isn’t possible, a skylight or two can make all the difference. Natural lighting can help you save money on electricity, while making the room much more inviting. Depending on the slope of your roof, you may have a lot of seemingly-unusable space in your attic. While you may not be able to stand comfortably in all areas of the room, don’t waste the space! Take advantage of this space with built-in storage. With extra items tucked nicely away, you’ll have even more room to work with in the rest of the attic. Since 2007, we have been providing expert design-build services to homeowners in the greater Minneapolis area. Our experts can help you transform your attic from wasted space into something great. From the attic design to the attic construction, our experts can assist you throughout the entire process. We’ll make sure your attic remodel is structurally sound and adds comfort and convenience to your home. 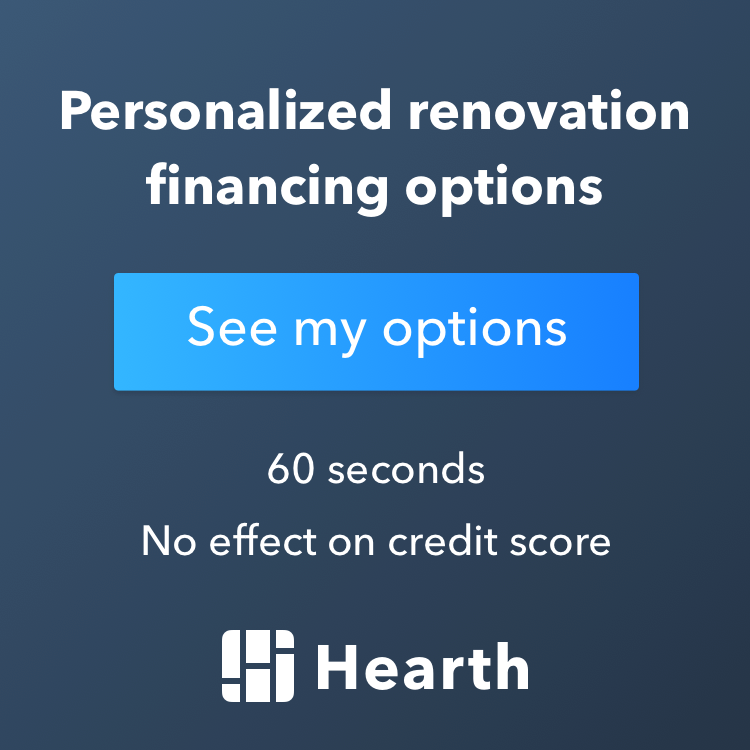 Learn more about our process and attic remodel services below. 1.1 1. Check your local building codes. 1.2 2. Make sure the attic is well insulated. 1.3 3. Lighten the place up a bit. 1.4 4. Storage, storage, storage.